If you are working on number sequence with your young students, it's nice to have a variety of materials and themes to keep the kids engaged and interested. In my post a couple of days ago, I posted a free Christmas 120 Number Chart to fill in. You can see that post here. Today, I want to give you a Winter Themed 120 Number Chart for students to fill in. You can find both of these charts at my website. Just click on the link below. The annual Teachers Pay Teachers Cyber Savings Sale will be held on Monday and Tuesday December 1-2. Of course, I will be participating and putting everything in my store on sale both days. By using the Promo Code at Checkout, you will be receiving a 28 percent discount during this sale event. You can check out the site and save anything you like in your basket then on Monday or Tuesday move your items to the checkout. If you are following the new Common Core Standards with your young students and working on Counting Sequence as part of the Number and Operations in Base Ten standards then you will probably need lots of 120 charts. Students need to be able to read and write numerals from 1-120. You can find this free chart on my website. Just click on the link below. It is snowing here in New England!!! In honor of our first snowfall, here is a link to a free Winter Number Chart. There are LOTS of ways to use this chart with different ages of kids. Younger students can practice reading the numbers and looking for number patterns. Students can count and color by 2s, 5s, and 10s. Older students can count and color by 3s, 4s, 6s, 7s, 8s, and 9s. 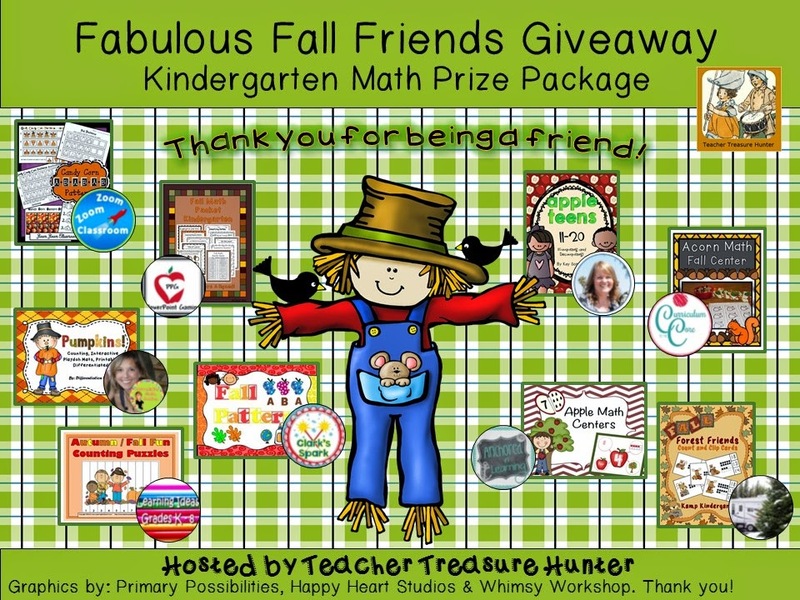 Students could color all the even numbers or all the odd numbers. Older students could color all the prime numbers or all the composite numbers. 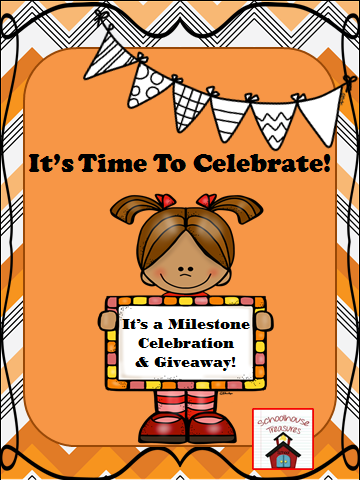 Click on the link below to get your copy of the free chart. Stay warm and have fun with math. Lots of schools have the week off or a very short school week! 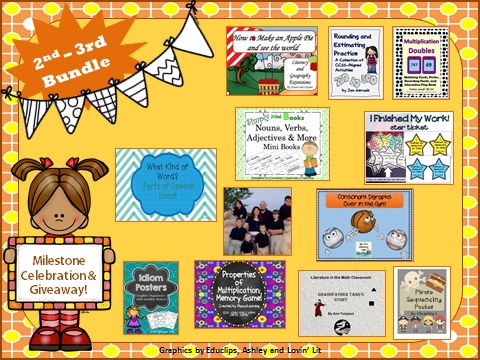 If you are at home with the kids or in class teaching this week, here are a few, fun, educational activities to do with the kids. Just click on the links below to go to each activity. Make a Paper Plate Thanksgiving Clock! Make a Cute Turkey Craft with a Toilet Paper or Paper Towel Roll! 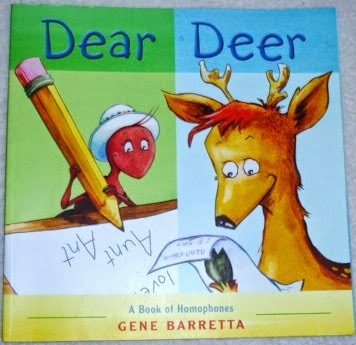 Homophones (words that sound the same but have different meanings) can sometimes be a little tricky and confusing for kids. Here are a few resources to help you teach kids about these words. This book is great for kids in grades 1-3 and can even be used as a review for students in grades 4-5. Some of the many homophones included are: ate and eight, tail and tale, see and sea, bear and bare, blew and blue, plus herd and heard. 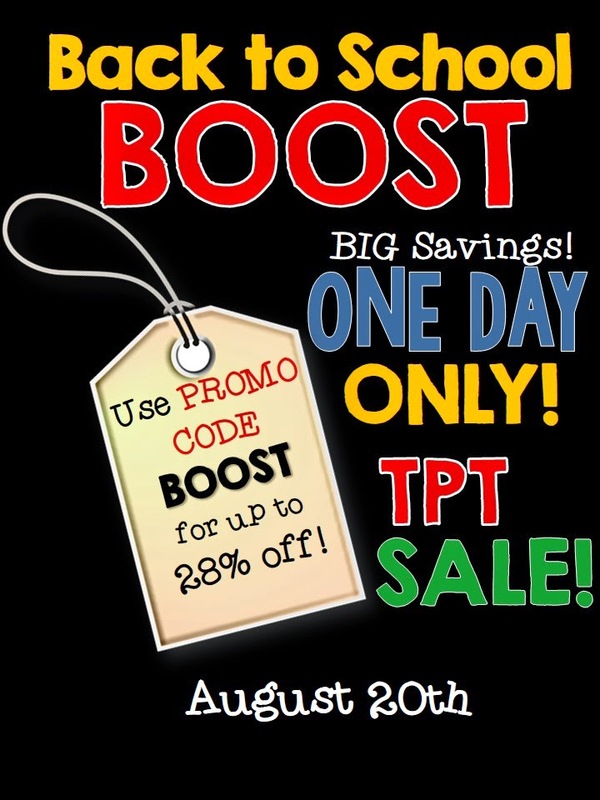 Today only, Teachers Pay Teachers is having a huge one day BOOST SALE! Use the Promo Code BOOST to save extra!!! !